Play By Color Bundle! 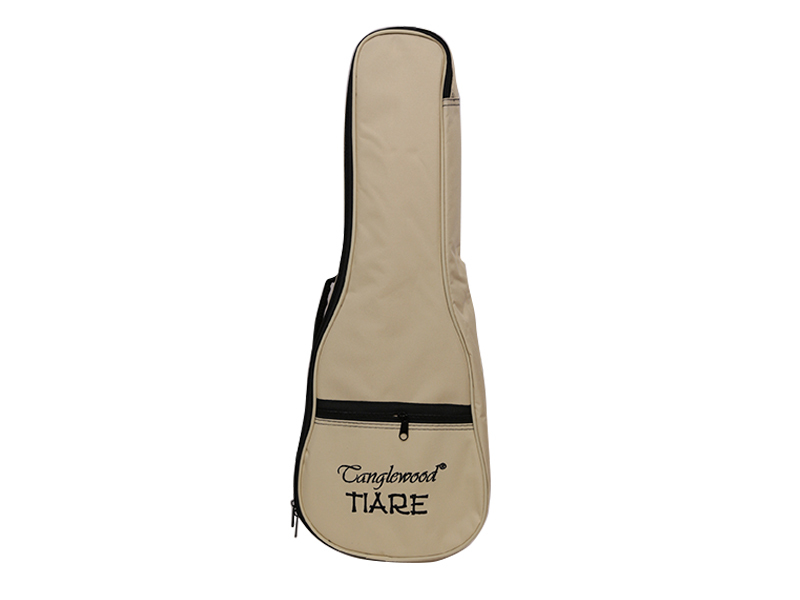 :Play By Color Bundle - Colored strings, method book, bag and tuner included! • Perfect for any age – 4 to 104! You don’t have to be a music major to learn to play the ukulele—you don’t even have to be able to read sheet music. 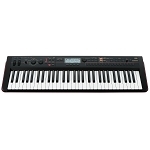 Musicians of all ages and abilities are picking up the ukulele every day and now Korg has a unique and fun bundle to help anyone, any age learn to play. 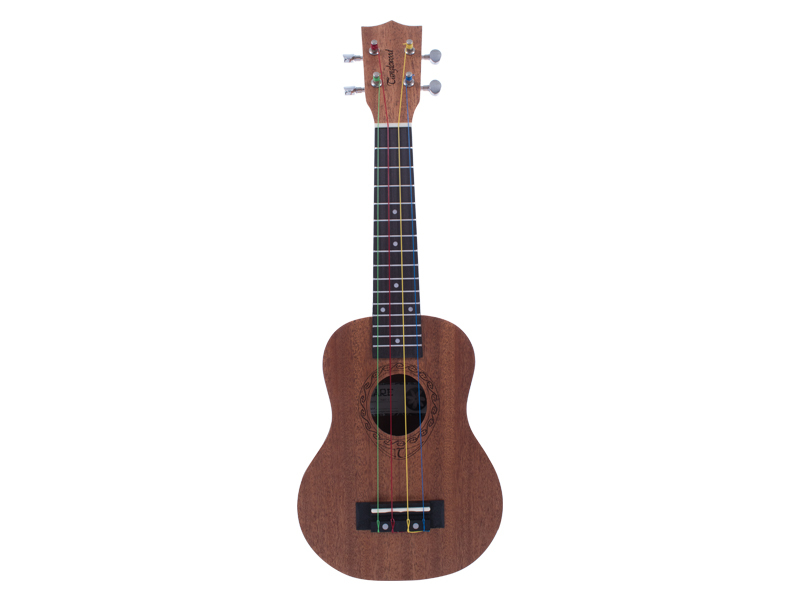 The included Tanglewood concert ukulele has four colored strings that will help anyone learn to play faster than ever! 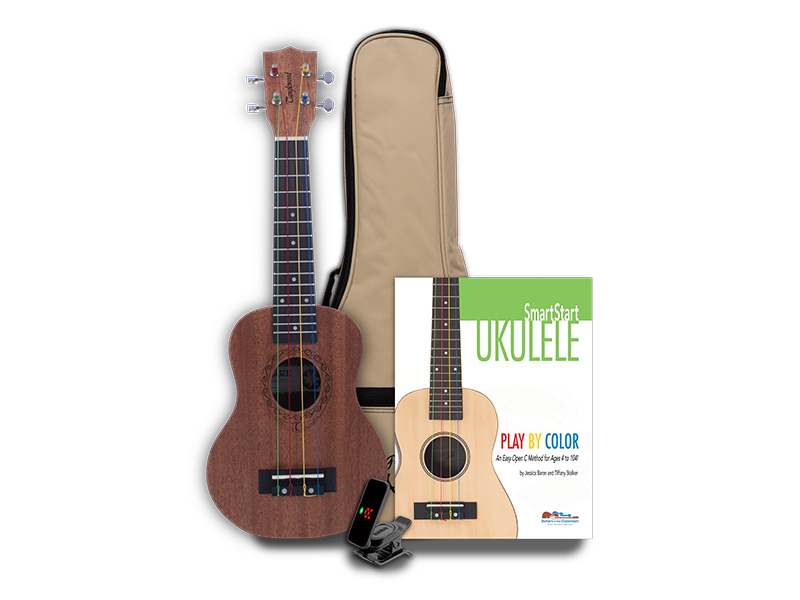 Our Learn-To-Play bundle includes a beautiful natural colored Tanglewood concert ukulele, Aquila Kids colored strings, a padded gig bag, a Korg PC-2 Clip-on tuner and a full, 32-page method book that will get even pre-readers playing in no time. In this introductory bundle, you’ll find a great quality ukulele that will last and sound great. From set-up to your first show, you’ll have everything you need to get playing! 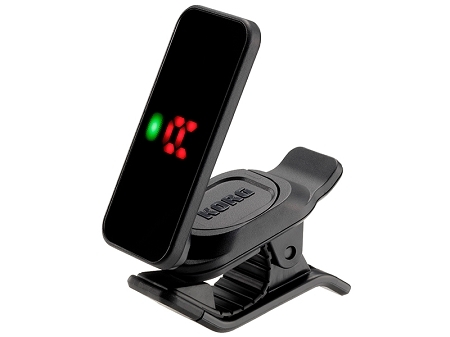 The colored strings are already on the ukulele, and in the box you’ll have a Korg PC-2 tuner, a gig bag and a full size method book to get you on your way.